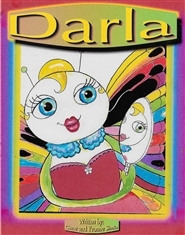 Darla is a book about a catepillar that is different. It is about being bullied but having great rewards in the end. Great for all ages! 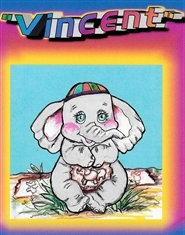 Vincent is an adorable story about an elephant that had talents. It teaches about not being afraid to show them. You will love this tender story! 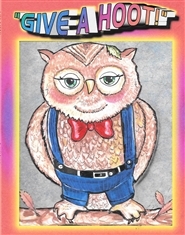 This is a book that will teach your children the value of being honest. It is a lesson that young and old alike can relate to. Buy all of our books for your children. We promote good morals and teachings. 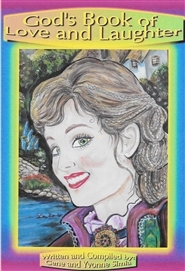 Written by Gene and Yvonne who are award winning Artists. If you have had obstacles that have brought you to a depressed and frustrated place in life, you need this Christian book full of truths and especially God's Word. 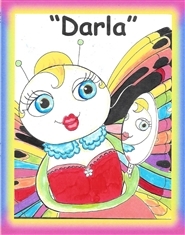 Darla is a book that teaches children what it means to love yourself, and treat others with love, even if they are being bullied. 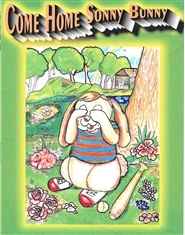 This is a heartwarming book that will touch your heart. 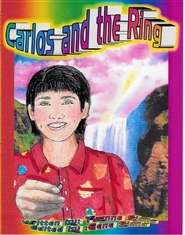 GREAT CHILDRENS BOOK WITH A WONDERFUL MESSAGE. 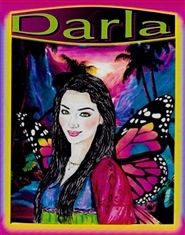 IT TEACHES CHILDREN THE IMPORTANCE OF ACCEPTANCE AND LOVE. 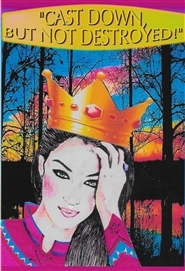 YOU WILL WANT TO GET THE WHOLE COLLECTION FROM NATIONAL PRODUCTIONS UNLIMITED. God's Book of Love and Laughter teaches you to enjoy life. To put away stress and appreciate natural and spiritual freedom. 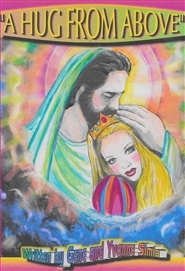 This book has scriptures and ideas to enhance your life and or your families life. A must have book! This is a book that encourages and gives hope to those that are broken and needing God's encouraging words. This book has positive faith filled words. It is a wonderful present to give to someone that needs to know how special they are to God....Why buy a card......give them this book!